The Old Offenders hosted their inaugural walking football tournament on October 8th 2017 and it was a huge success. Here's to the next Old Offenders Tournament! 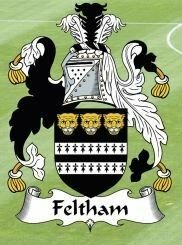 Feltham set a standard for tournaments that others will, hopefully, follow.